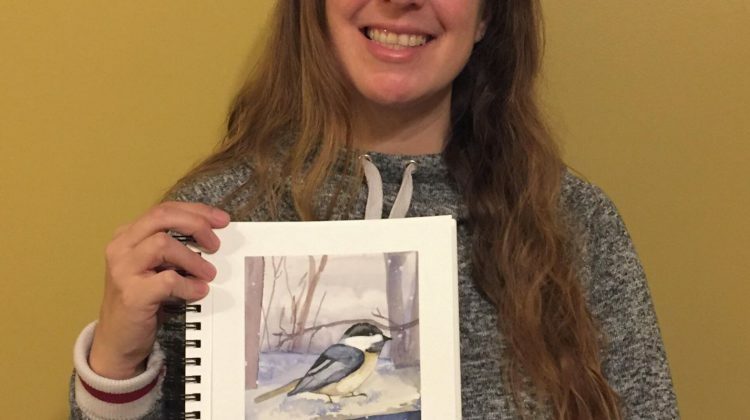 Nadine Labelle with one of her watercolours. Photo provided by Nadine Labelle. 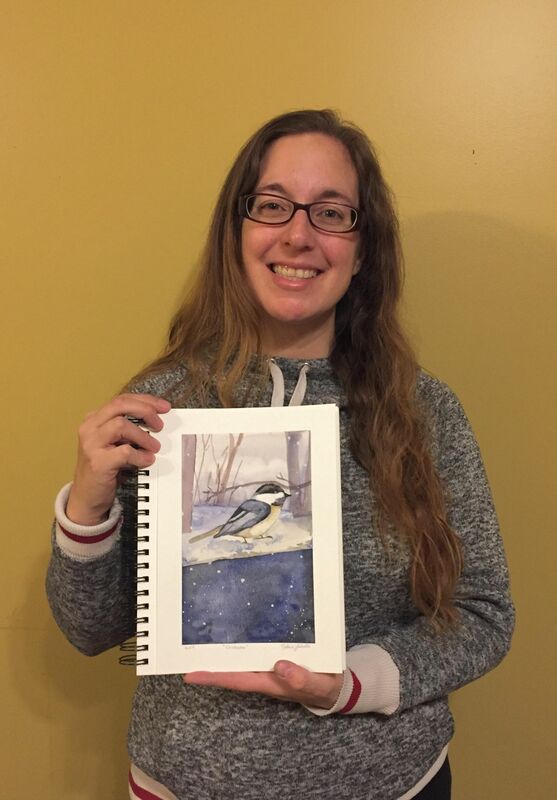 An Ojibwe artist, Nadine Labelle, of Massey is thrilled to have her work on display at the Sudbury Theatre Centre. 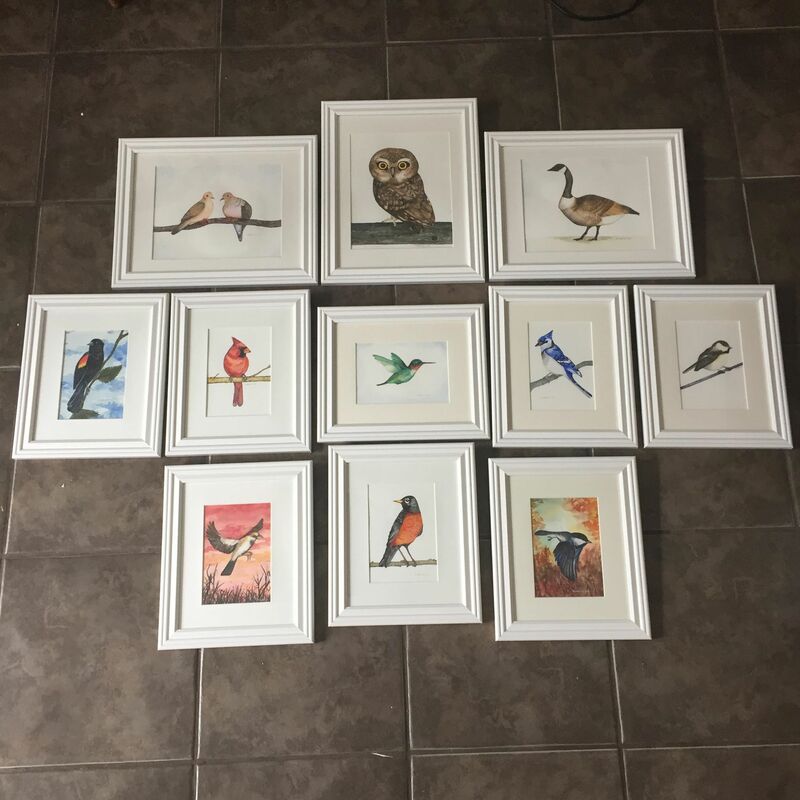 Eleven watercolours featuring birds make up the exhibition. Labelle says she loves working with colour and allowing the colour tones to flow into one another. 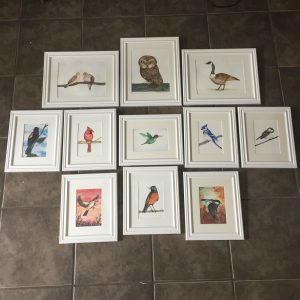 Her watercolours are inspired by nature and she is always snapping photos to file away as a resource for future paintings and projects. The public can take in her exhibit until June 4th.